Happy summertime, star signs! The sun is out, your shirts are sleeveless, your horoscope looks flawless and life could not be better. Except for one thing: you need the perfect cocktail, one that is totally Instagrammable and delicious as heck. After all, nothing makes up for a long, hard winter quite like a buzz-inducing beverage and good weather. Looking for a little inspiration for your signature summer drink? Look no further. 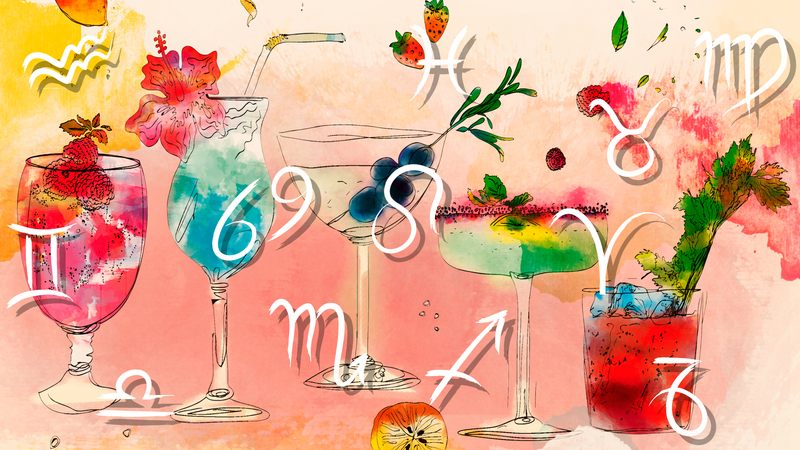 We've deep-dived into the zodiac personalities to come up with a unique, delicious boozy drink that is sure to make you grateful to the universe again. If you're a beach-loving Pisces, your drink is here. A regal Leo? We've got you. And even balance-seeking Libra has a magical cocktail just waiting for you. No need to align the planets for these drinks. All you need is a cocktail shaker and a little bit of time. 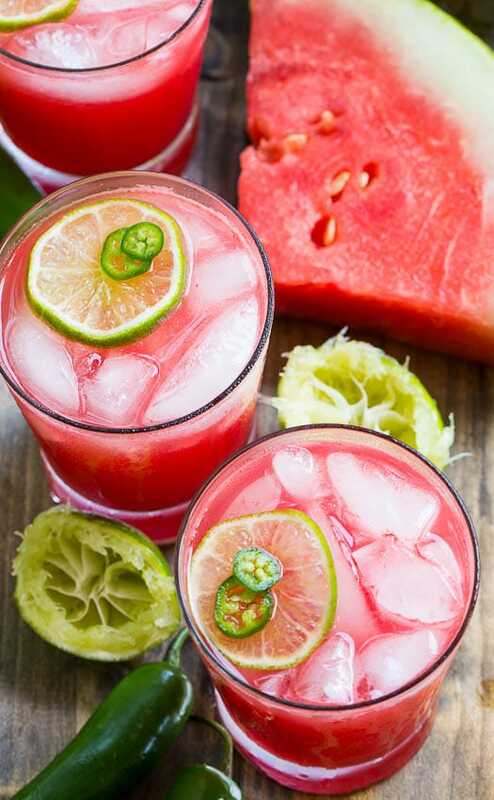 A spicy watermelon margarita is perfect for Aries’ passionate side, and it also highlights their signature color, red. Pragmatic and responsible Taurus loves to get fancy with their cocktails because they know no matter how over-the-top they are, it'll always be cheaper than ordering one at the bar. 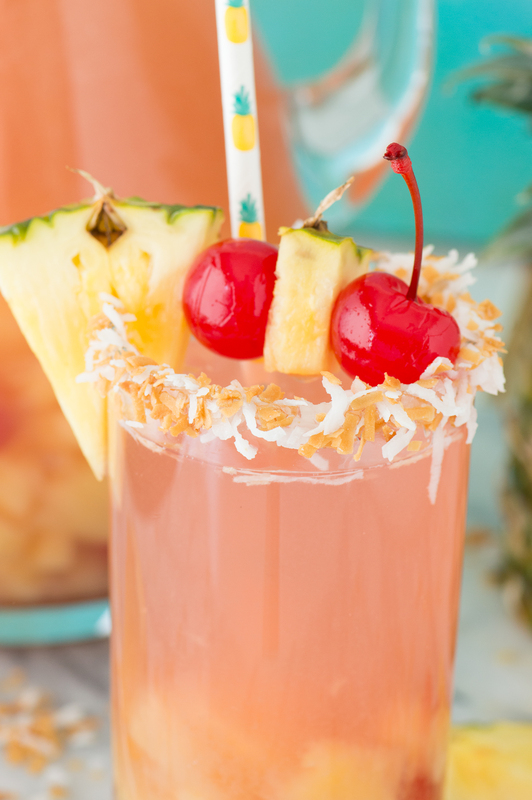 That's definitely true for this festive summery piña colada sangria. 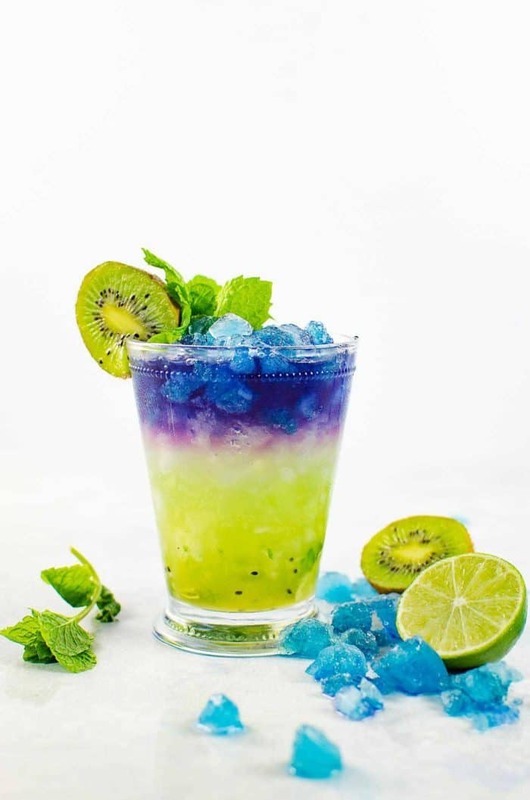 Gemini: May 21 – June 21The only thing constant about the Gemini personality is that nothing is constant, which is why they’ll appreciate this color-changing kiwi-lime and mint julep cocktail. Super-sweet Cancer loves a light, sweet drink that matches their personality. 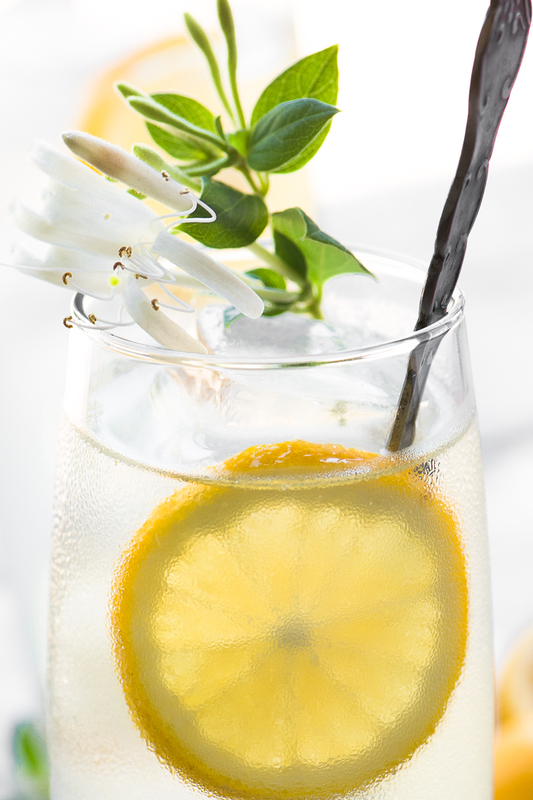 This honeysuckle vodka lemonade, made from your choice of vodka and your local in-bloom honeysuckle bush, adds extra floral sweetness to a classic summer drink. Leo likes to be treated like royalty, and they want nothing less from their cocktails. 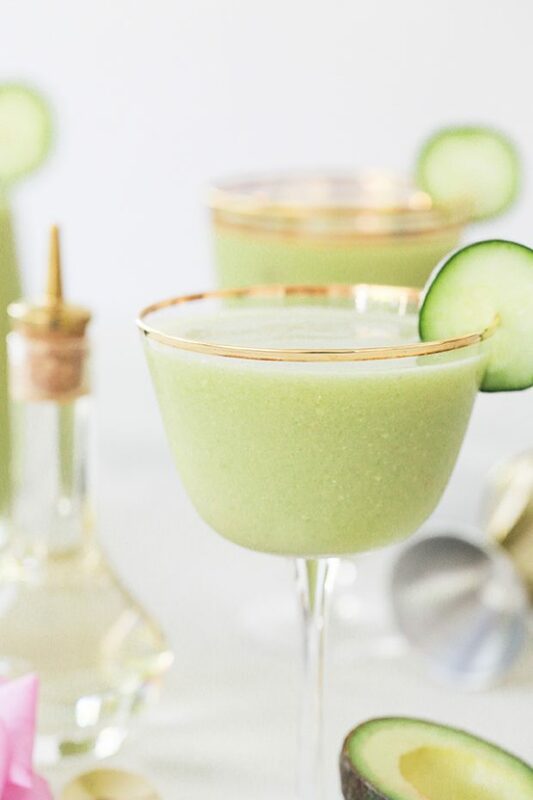 Unique, muted flavors are what makes their eyes light up, and this cucumber-avocado daiquiri is just fancy enough to delight Leo this summer. As the hippie of the zodiac, Virgo loves herbs, fruits and keeping their foods as natural as possible. 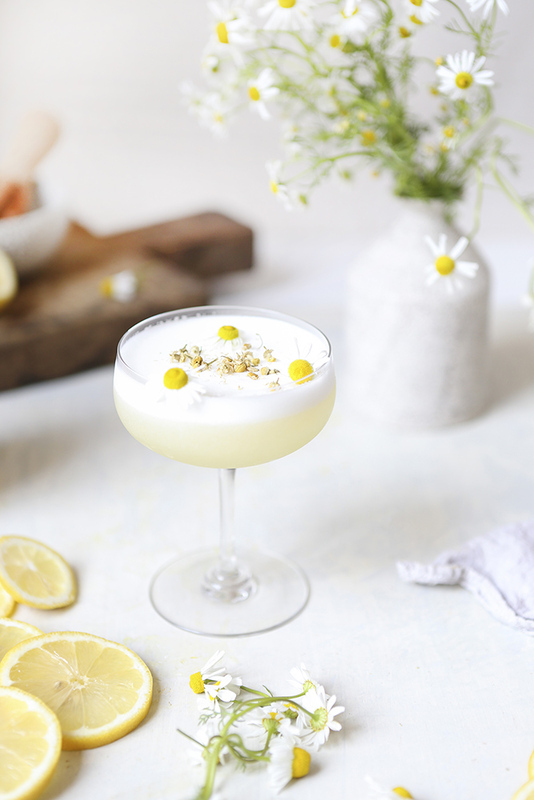 This calming chamomile gin sour is a light, fruity option for the earth mama. Libra is the lover of balance, so they're attracted to cocktails that try to balance their component parts. 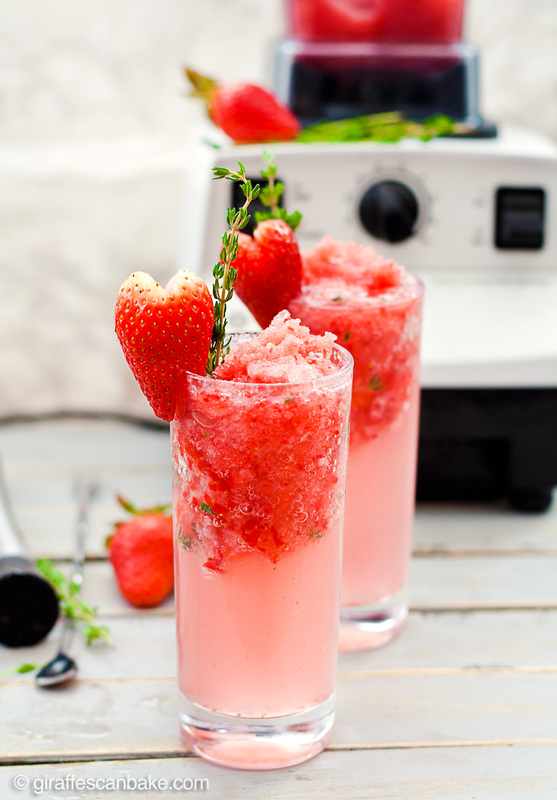 This strawberry-thyme slushie, for example, balances it's sweetness with savory thyme, making it an excellent summer choice for Libra. Scorpio is the level-headed, resourceful sign of the zodiac, and their cocktail is likely to be a reflection of that. What do they have on hand, and what can they make of it? 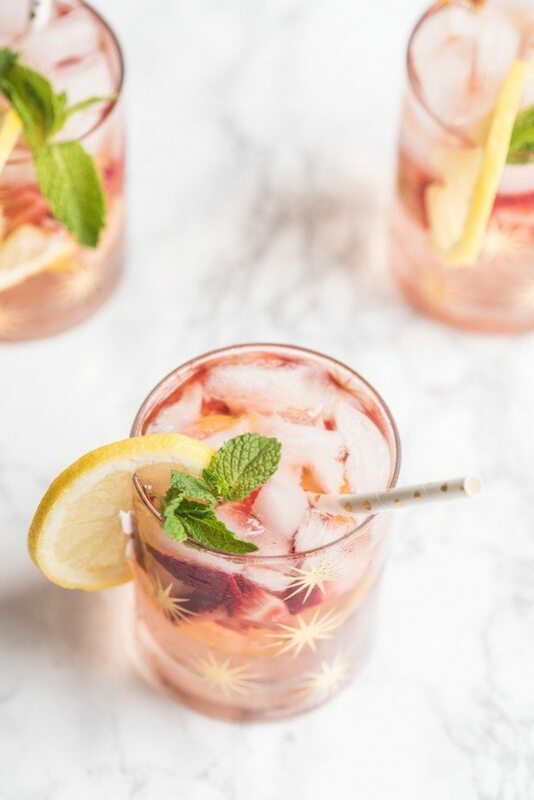 Try this rosé spritzer with strawberry, lemon and mint, or whatever else you have leftover in the fridge. The adventurous Sagittarius seeks newness in everything they do, see and eat. That includes their cocktails. 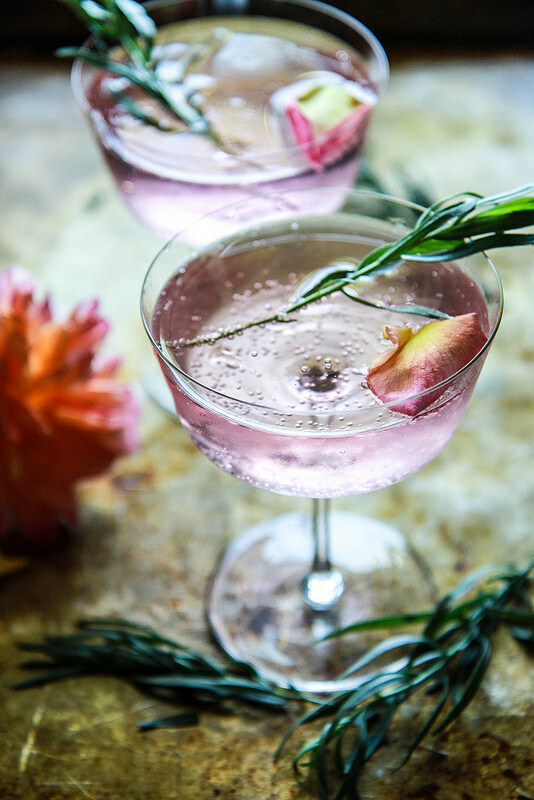 This rose and tarragon gin lemonade is unique enough to appeal to their wild spirit. Fierce, studious Capricorn can sometimes struggle to let go, relax and have fun. 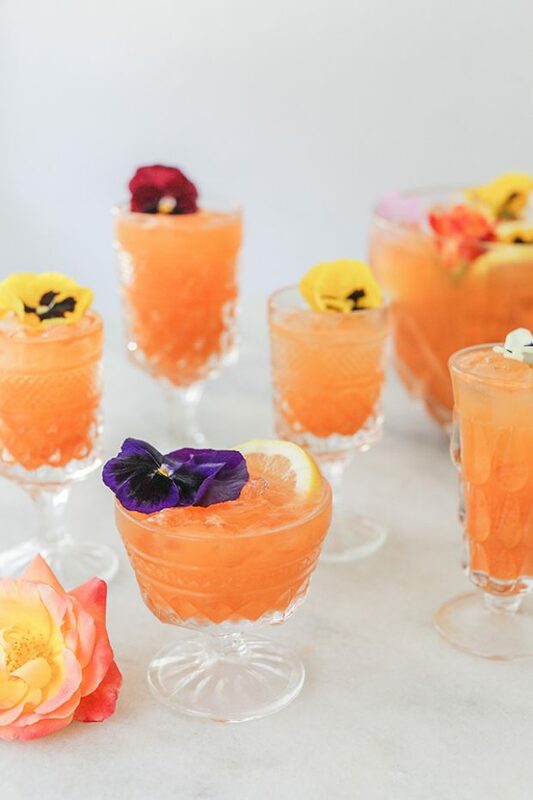 We love this festive carrot-pineapple punch to help — and the recipe is enough for a party, which is a great excuse to invite friends over to let loose and socialize. Social butterfly Aquarius is most excited by cocktails that please the most people. 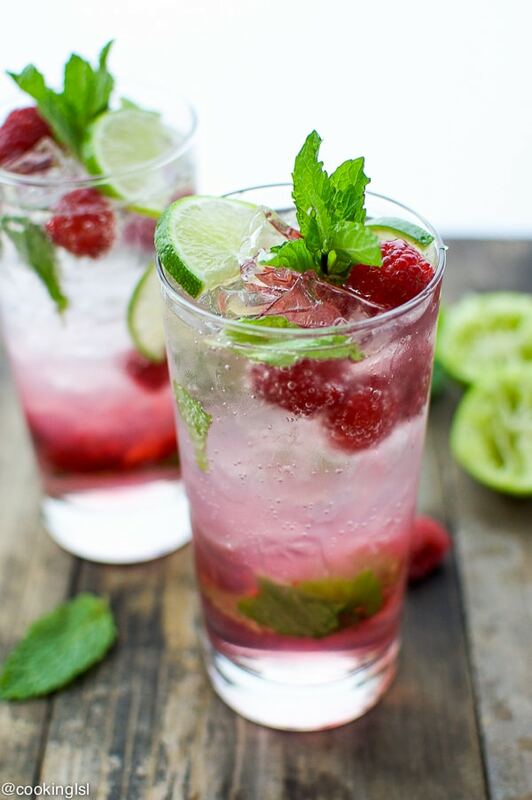 This raspberry mojito does exactly that, and it's just enough of a process to make that it's a great conversation starter. There's nowhere that Pisces feels more at home than on the beach, and what says summer on the sand more than a pineapple cocktail? 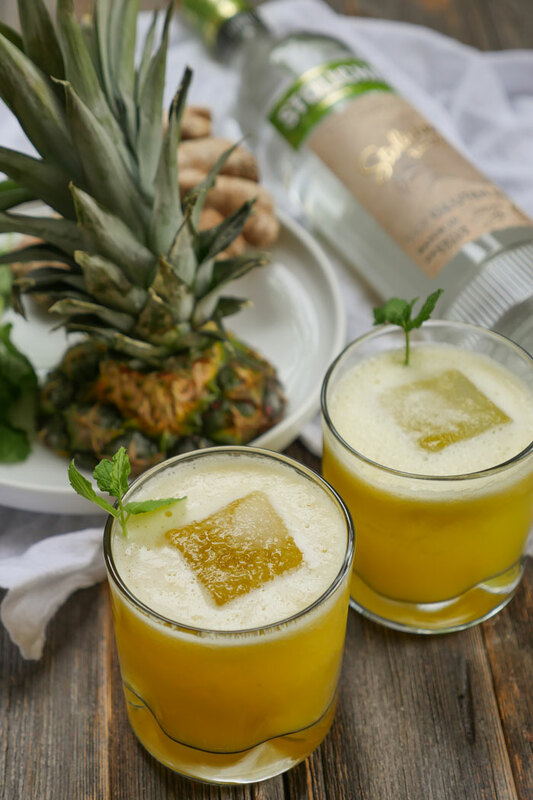 This spicy pineapple cocktail also suits Pisces' passionate side with a little kick from fresh ginger.